Paul is a top-class corporate lawyer with an ability to grasp intricate concepts, master facts and communicate cutting-edge solutions. 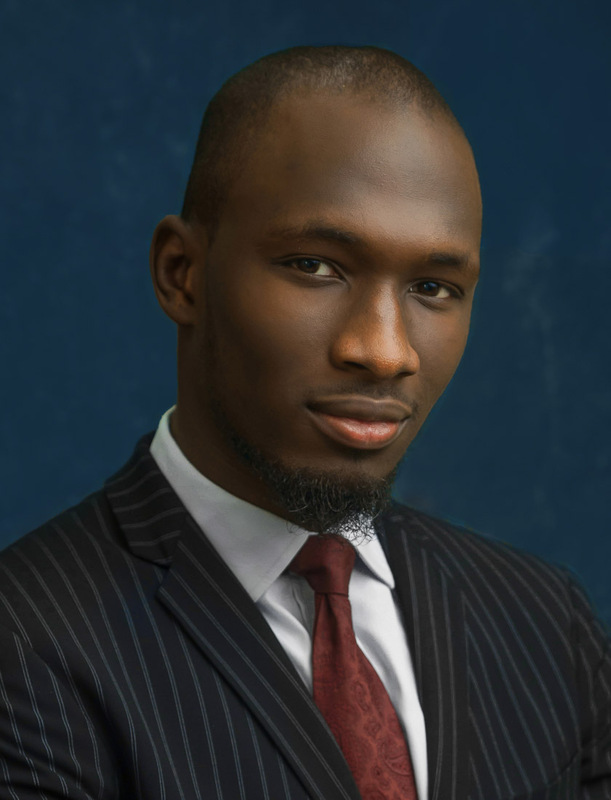 His work experiences at a law firm in the United Kingdom, Standard Chartered Bank and the Nigerian Bulk Electricity Trading Plc have made him a well-rounded versatile lawyer and an innovative thinker. He is very tenacious and enjoys thinking through simple solutions to client’s complex problems.